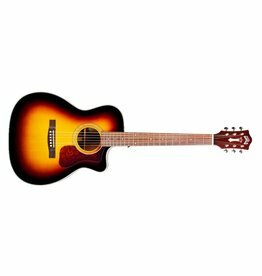 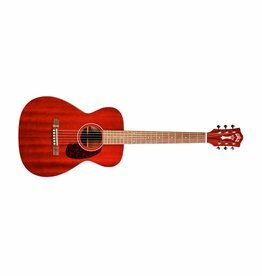 The Jumbo Junior offers Guild’s classic aesthetic for those who love the look of a jumbo, but may not love the size. Featuring a solid Sitka spruce top and arched flamed maple back. 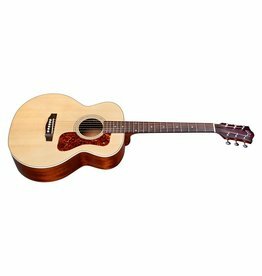 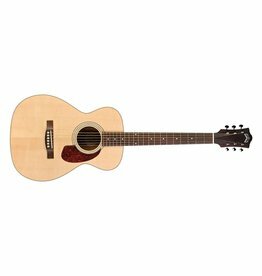 The OM-240CE features a solid Sitka spruce top, mahogany sides, arched mahogany back, and an elegant cutaway for access to higher frets. 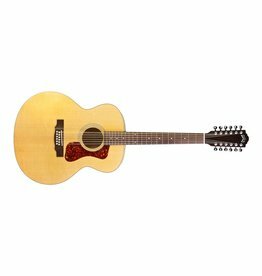 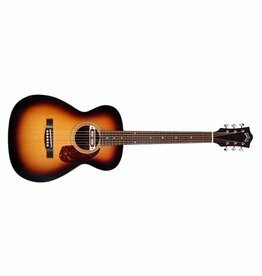 The F-2512E Maple combines two of Guild’s most iconic specialties: twelve string and jumbo guitars. 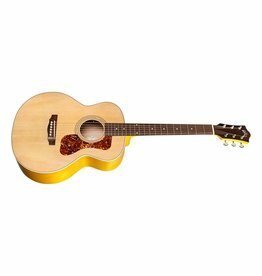 With its comfortable body and distinctive voice, the M-120E provides excellent balance and a delicate tone.